Hailing from Saint Louis, Missouri, Pirate Signal has proven themselves to be pioneers of the alternative rock music genre. Comprised of members Joshua Halbower (vocals, guitar), Nick Stergos (bass, vocals), Brett Arnold (guitar, keys, vocals), and Austin Ernst (drums), Pirate Signal have been able to procure their unique sound by constructing a foundation based on raw talent and symphonious creativity. Pirate Signal is en route to becoming a household name and on this road less traveled are securing their destiny with a new single titled Mr. Grey. Mr. Grey is a brilliant tune that comes with an equally spectacular music video. 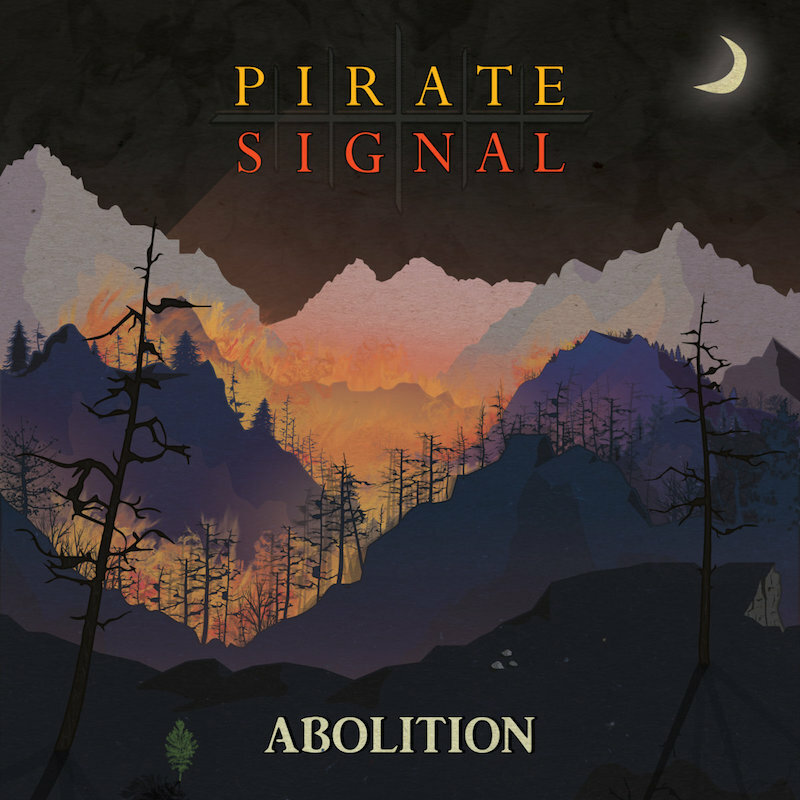 The Mr. Grey single is off of Pirate Signal’s festive EP Abolition. This impressive offering by Pirate Signal is highly admirable for its organic quality and progressive rock-imbued instrumentation. The guitar lead and structure of Mr. Grey adds to the song’s charm and appeal. First-time listeners and devotees of rock music’s more liberal expressions will find Mr. Grey delightful and along the vibe of legendary acts like Radiohead and The Black Keys. The music video for Mr. Grey is one of the best I’ve seen yet and perfectly captures the energy of the song and much of the ingenious attributes that Pirate Signal embodies. Mr. Grey by Pirate Signal has a life of its own, one that is waiting to meet you!